You’re a health fanatic. You wake up for a jog, having supped on your kale and avocado smoothie, bunk off work to head to the gym and preen in the mirror like Channing Tatum’s body double. And you’re not alone. 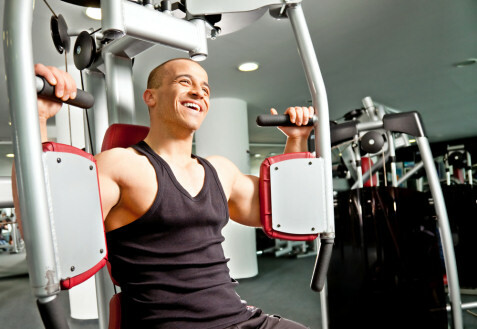 In the past decade, gym memberships have become more popular. Thousands of people sign up for these luxury private members clubs every week, ready to pump iron and down protein shakes with the best of them. The craze could be more than a hobby for you – it could be the key to a great business opportunity. 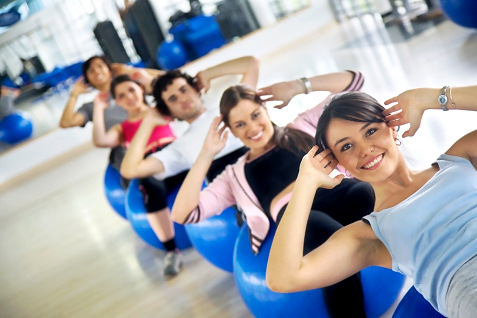 With an increase in fitness fanatics comes a greater demand for personal trainers. Just imagine – you could turn your obsession into a viable career option! But all this can’t be achieved without an effective plan of action. 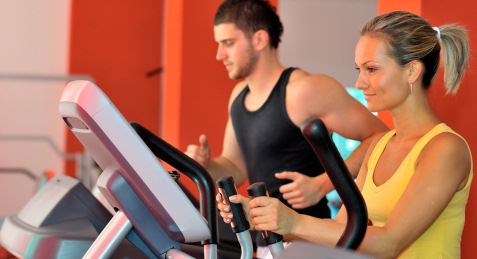 So how can you become a personal trainer without breaking a sweat?